I have noticed that a lot of people who should, by rights, be fatter than they are, have a mutt that they walk come rain and shine. I am more of a cat person. I find dogs too time-consuming, too needy, too fond of licking their testicles and then wanting to do the same to my face. I am also squeamish about picking up warm poo. But there is no doubt at all, that taking regular brisk walks is an excellent way of keeping the weight under control and one’s thighs and bum toned. If you too, are too self-engrossed to actually own a canine, then can I suggest you…. This is a good compromise. 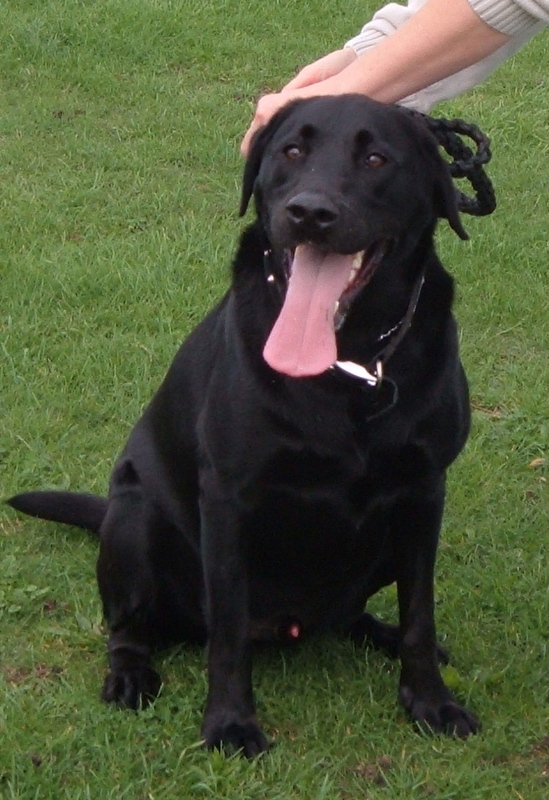 I have always enjoyed taking out Kenzo, a black Labrador belonging to my friend Lyn-Marie. Kenzo and I have an arrangement. He does a poo in the garden before we leave and I take him to all the muddy places where he’s not usually allowed. I also have an arrangement with Lyn-Marie. Should Kenzo ever let me down, I will phone her on her mobile and she will send one of the children to clear up.